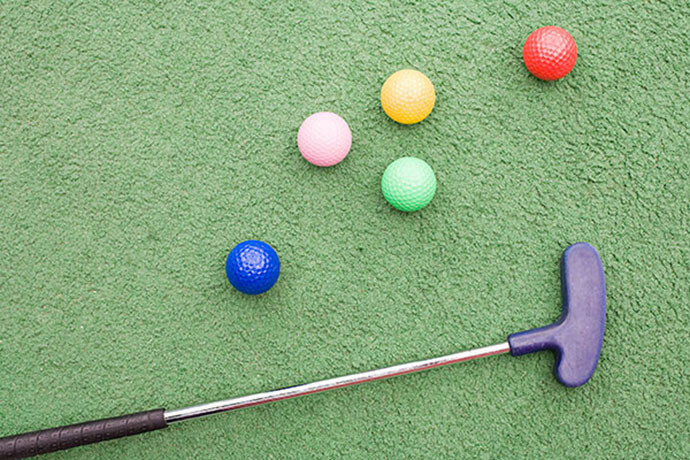 On Monday, August 29, 2016 Park Presbyterian Church of Newark will be sponsoring a miniature golf event at Sportsworks on Route 31 in Macedon. All are welcome to join for a start time around 6:30pm. This will be a fun, fellowship activity for all ages. For further information please contact Park Church at 315-331-2255. 0 Comments to "Family Miniature Golf Event"